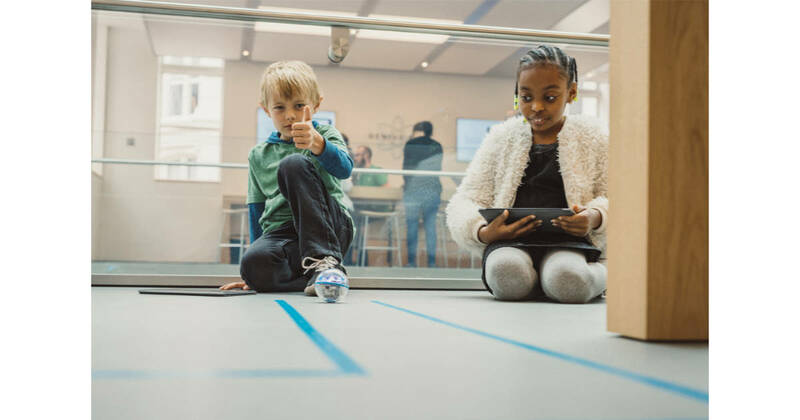 Apple’s free Hour of Code classes for kids in its retail stores runs December 4th through 10th, and registration is open now. The sessions are open to kids age 12 and older and uses Swift Playgrounds on the iPad to teach coding concepts with robots. The company’s Hour of Code curriculum is available for free online, too, so schools can take advantage of Apple’s materials, too. You can sign up your kids for sessions at the special Today at Apple Hour of Code website.